The Rams on Tuesday signed the running back to a four-year contract extension, the team announced Tuesday. Gurley confirmed the extension on his Instagram with the caption “MOOD”. 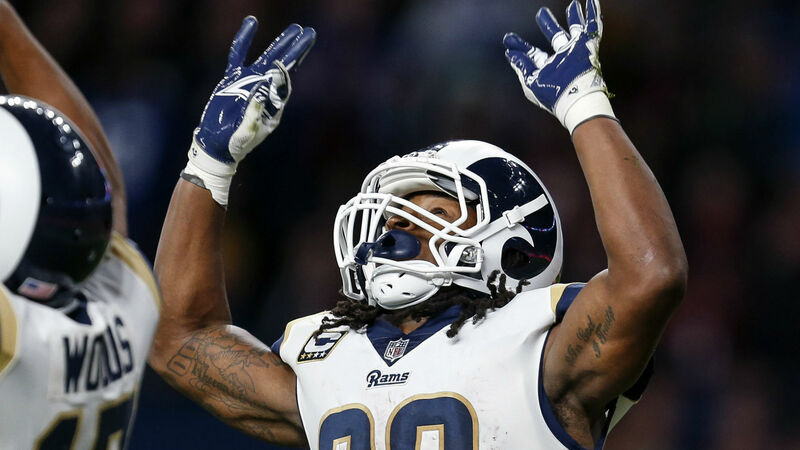 The Rams had previously picked up the fifth-year option on Gurley’s contract in April.